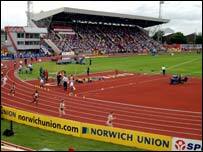 June 6 - Gateshead has been chosen to host the 2013 European Team Championships, it was announced today. The European Athletics Council made the decision at its meeting in Frankfurt after UK Athletics and the City of Gateshead presented their candidacy to host the fourth edition of the Super League. It will be the first time that the North East city will host European Athletics' flagship team event for the first time after hosting its predecessor, the SPAR European Cup, in 1989 and 2000, when Britain's men lifted the trophy on each occasion. "We are very pleased to confirm that Gateshead will be the hosts of the European Team Championships Super League in 2013," said European Athletics President Hansjörg Wirz. "Athletics has a huge following in Great Britain and we have been assured today that we can look forward to an excellent event." Gateshead was chosen ahead of·Braunschweig in Germany, Bydgoszcz in Poland and Ostrava in the Czech Republic. "Gateshead 2013 will reinforce the European Team Championships as one of the biggest athletics events in the world," said Niels de Vos, the chief executive of UK Athletics. "It will be the first major athletics event in Great Britain after the 2012 London Olympics and I am sure the event will develop, promote and foster athletics in Europe, and further raise the profile of the sport on the continent." 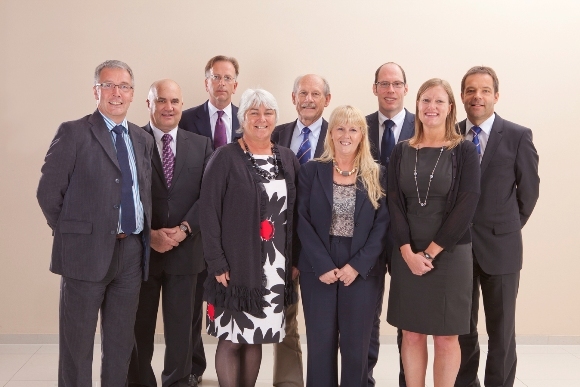 The team included de Vos, UK Athletics hairman Ed Warner, Gateshead Council group director David Bunce, Gateshead Council major events manager Geoff Haggon, Gateshead Council Cabinet member Linda Green, UK Athletics head of competition and international relations Cherry Alexander, and UK Sport major events consultant Lucy Crickmore. 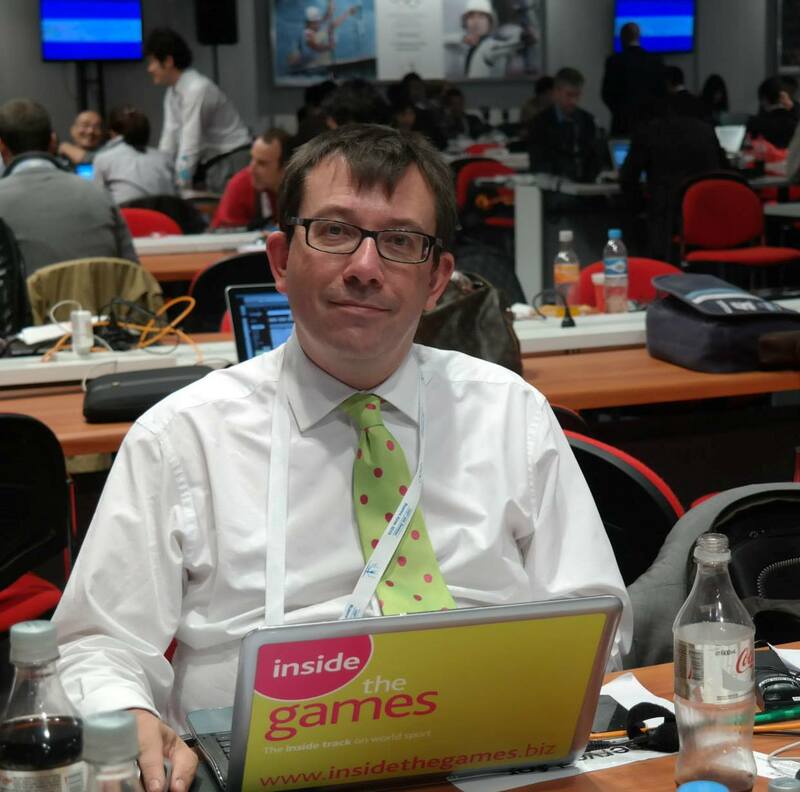 "It is fantastic that we are able to confirm the 2013 European Team Athletics Championships as one of the major events the UK is set to host beyond 2012," said Simon Morton, head of major events at UK Sport. "In securing this event alongside the 2015 Canoe Slalom and Artistic Gymnastics World Championships, we have made a great start towards using the catalyst of the London 2012 Games to position the UK as a world leading host nation. "The bid we presented with UKA and Gateshead was comprehensive and we look forward to continuing our partnership to deliver this exciting event in 2013, which will help maintain the momentum for hosting world class sport on British soil following London 2012." Last year Gateshead was replaced as one of Britain's two hosts of the Samsung Diamond League by Birmingham, the victim of the event having been poorly supported locally and bad weather. Being chosen to host this event will provide some consolation. "It's another coup for Gateshead," said Green. "We're delighted to host, after two versions of the SPAR European Cup, the 2013 European Team Championships. "We look forward to welcoming European Athletics back to a newly developed stadium that we aim to fill with athletics fans, who will have the London Olympics fresh in their memories." This year's event is being held in Stockholm, while next year's competition is set for Helsinki. "With the European Team Championships we are leading the way in adapting and developing our sport so it maintains its appeal in the eyes of the spectators, TV viewers, media and athletes of today and tomorrow," said European Athletics director general Christian Milz. "We have been assured today that UKA and Gateshead will work with us to produce an excellent event."